Athens-Clarke County is slowly but surely adopting greener standards. Mayor Kelly Girtz signed the Sierra Club’s Mayors For 100% Clean Energy initiative on Feb. 4, pledging to adopt only clean energy Athens by 2035. On March 1, a ribbon cutting celebrated 1,824 solar panels installed at the Cedar Creek Water Reclamation Facility. The solar array will produce more than 1 million kilowatt hours per year. According to data collected by the U.S. Energy Information Administration, in 2017 an average “residential utility customer” used about 10,400-kilowatt hours annually. 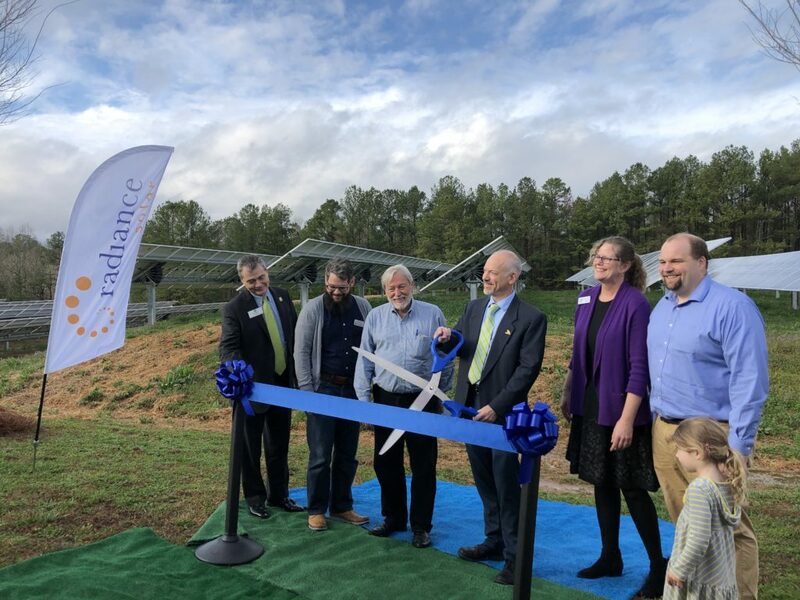 The project was made possible through the Georgia Power Commercial and Industrial REDI program, in which the power generated by the array will be sold back to Georgia Power and the ACC government will receive credits on its power bills as a result.